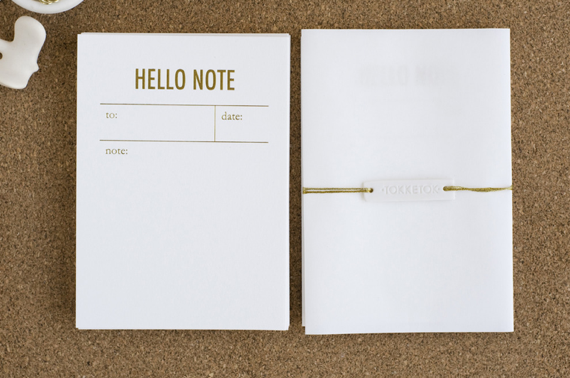 i've seen stationery by tokketok around the web and i just had to post about it. 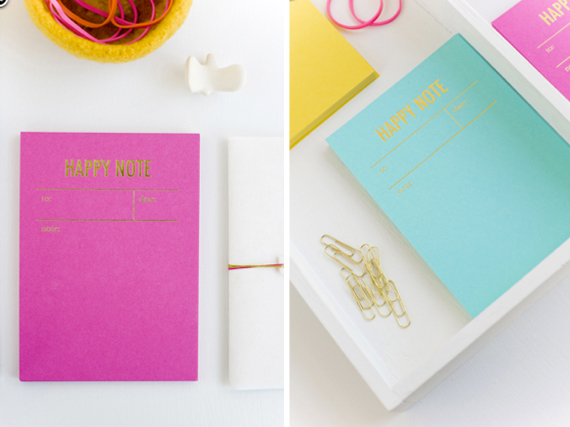 while the goodies are a little pricy, the contrast of gold lettering against bright and cheery cardstock is enough to win me over. the online store is a teeny one - but you can tell the creator took a long time to perfect each and every product before it was ready to be advertised and sold. 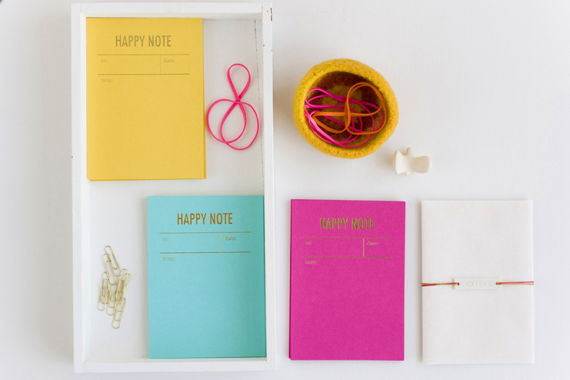 plus happy notes remind me of warm fuzzies* and what could be better than a little note that is meant just to make someone happy? 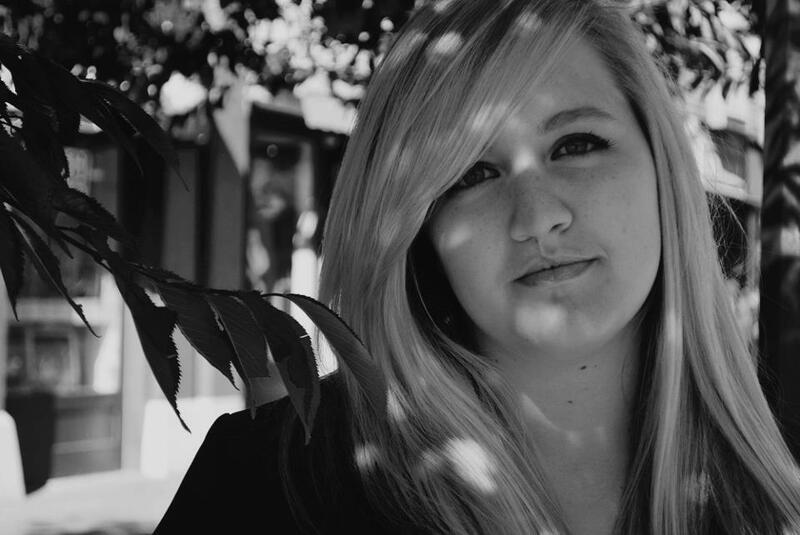 Love these. The notebooks are so cute! 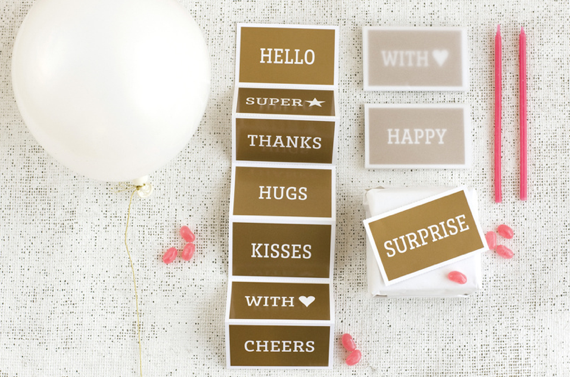 i love the idea of sending the celebration cards as simple token of, i'm thinking about you!